This entry was posted in Belper & Mid-Derbyshire, Derby, Derbyshire County, Derbyshire Dales, East Midlands, Elections, High Peak, National, Parliament, Political Reform and tagged democracy, Derby, Derbyshire County, Elections, Green Party, Scottish Referendum. Bookmark the permalink. Thank you for the great clarity in which you lay down your policies and aims. 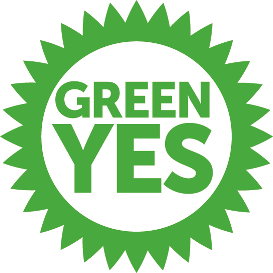 This plus leaders and deputy’s speeches at conference have enabled me to feel clear about joining the party which has policies which match at least 95% of my very long held views on fairness, anti discrimination and constitutional reform.